I hate getting sick. When you are sick, everything is so hard! You feel yucky, you're tired, you don't want to do anything, etc. That is why I try to avoid getting sick as much as possible. Of course, sometimes, you just happen to encounter that sick person who coughs all over you and you know that you're bound to get sick. 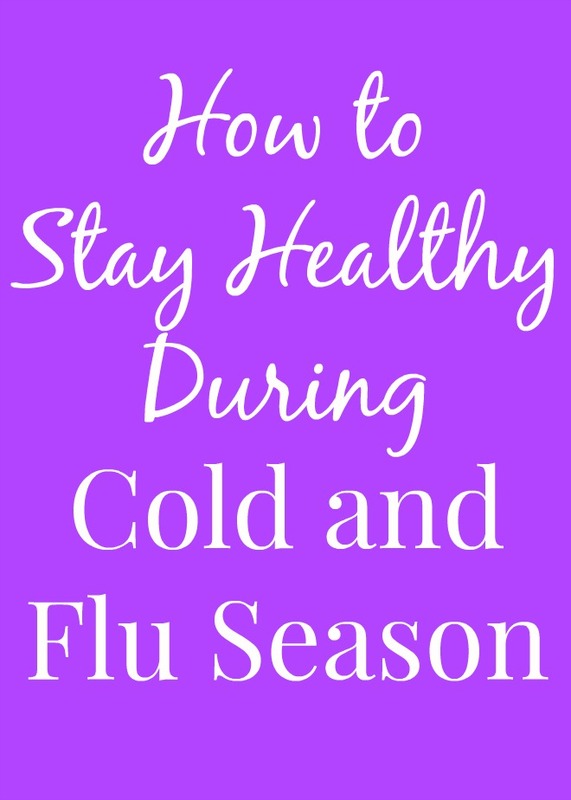 These tips and tricks are what helps me to prevent a cold or the flu and to feel my best all winter long. Hand washing is the #1 way to prevent illness. Working in health care, it is especially important to wash our hands to stay healthy. Produce is full of vitamins and minerals to help keep us healthy. Eating a variety of different fruits and vegetables is the best way to eat because then you get a variety of the nutrients that your body needs. Good options are including sliced fruit in your yogurt, a big salad for lunch and a veggie packed meal for dinner. Snack time is also a good time to have fruits and vegetables to pack in some extra nutrients. Regular exercise is shown to help keep your immune system strong. I try to walk on the treadmill each morning which gets me set for a healthy day ahead. I know personally, I need about 8 hours to feel good. When I get 7 hours or less, I do not feel my best. Find your sweet spot with sleep and aim to get that many hours of sleep each night. Especially if you do get sick, you need rest to get better quickly. Soup is a great way to get in lots of liquids to stay hydrated. So is hot tea. I love the tea from Bigelow because it is affordable and tastes great. 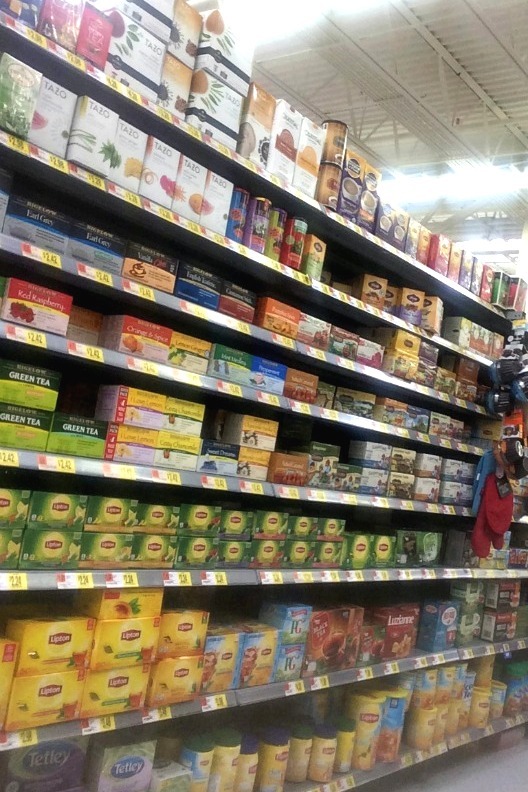 I buy mine at Walmart and like the Bigelow Green Tea (decaf and regular) and the Bigelow Perfect Peach Herbal Tea. I can "tea proudly" with Bigelow because it tastes great and helps me feel my best. When I do get sick, tea is one of the things that actually sound good. It is very important to stay hydrated when you are not feeling well. A cup of hot tea helps to sooth your throat and warm your body. Follow Bigelow on Facebook and Twitter.